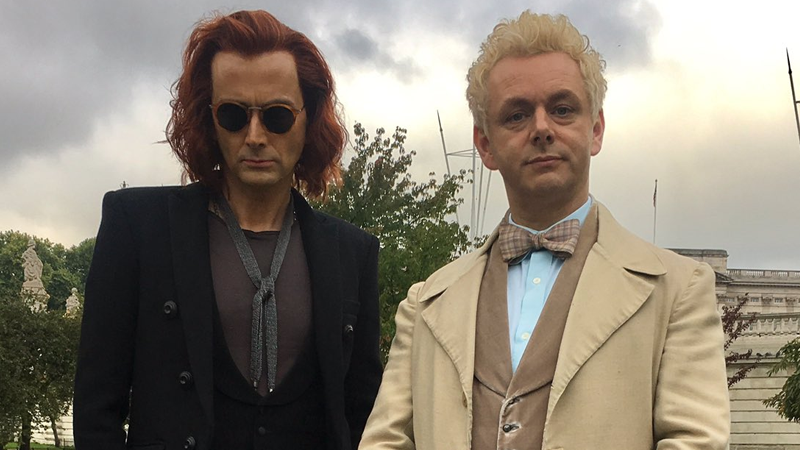 Terry Pratchett and Neil Gaiman’s delightful novel about an angel and demon working together in the face of the incoming divine apocalypse is coming to live-action in 2019—but now we have our first official look at Crowley and Aziraphale. That hair, you guys. Phenomenal. Good Omens is set to hit screens in 2019.